I have more news to share...First of all you see I added some updates to the blog's face giving it some new colors and small updates. Next up is a header update but for now one thing at a time. Now you can actually see my Something 30 name when you view me in mobile version! So what you think? 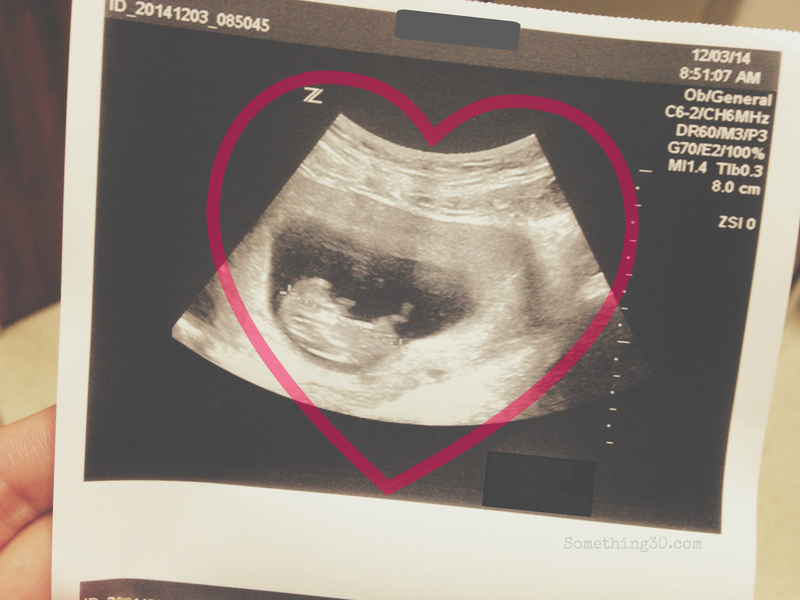 This Summer in June 2015 we are welcoming a Little Runner to our family!! I am expecting..a little early to know if is boy or girl for now. Happy to report all going well. I am super excited for what's to come but also a little scared about the responsibilities of being a Mommy. These are all normal feelings so don't worry trying not to overthink things too much and just stay in the moment. So far the thought of meeting our little Runner fills my heart with a great joy and feeling so grateful with this blessing. If I say anything more I might cry and not be able to finish this post. For now morning sickness isn't really just mornings, it can be any time thing and on/off sort of thing. Lately been so tired and that feels lazy of me to just sleep and not be up and about with all the things I do. But learning to embrace it because after our little runner is here; sleep might become a luxury! HAHA! For now taking one day at a time and slowly getting back to my PIYO workouts and soon easing back to my running routine to be a Fit Mama! As things progress will share my new journey in addition to what I normally share with you. Thanks for your support and much love.